Hope, strength, courage, and a cure. The Sasha Necklace was inspired by a Silver Icing stylist's daughter who suffers from Type 1 Diabetes and has shown tremendous strength and courage. 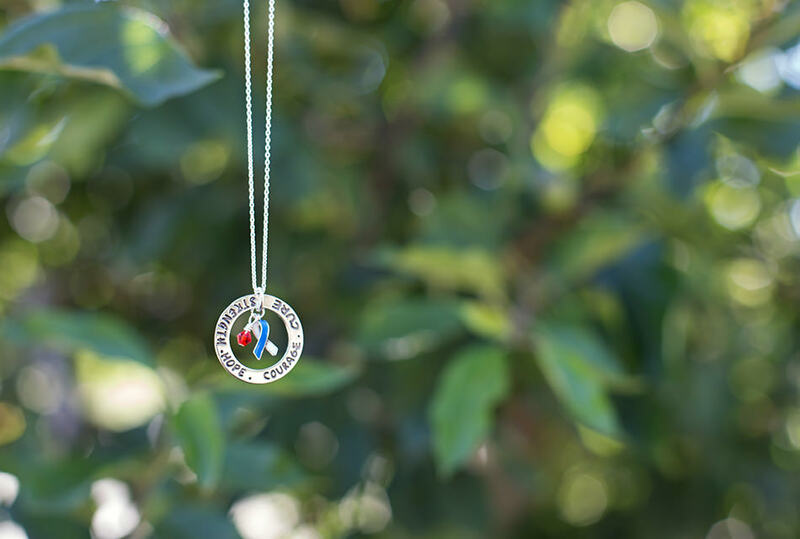 $10 from the sale of every Sasha Necklace will be donated to Diabetes Canada to help support individuals and families living with diabetes.